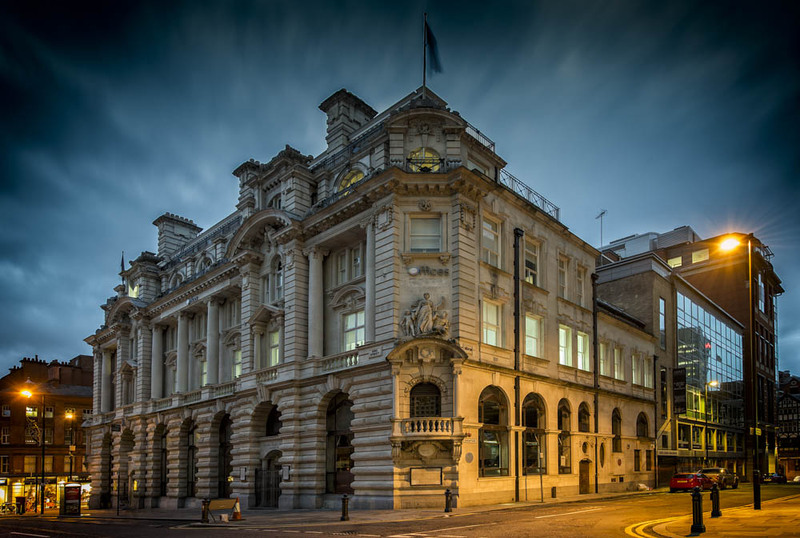 An elegant grade-II listed building, located in Manchester’s exclusive banking district. Our premier boutique style offices offer businesses everything they could possibly need in stunning and sought-after surroundings. Prices from £300.